The Killotto had no winner this week. The numbers were 2, 3, 15 and 29 116. There was 1 winner of Match 3 Numbers. Seamus Gillespie, Killybegs gets €60 each. Next week’s Killotto jackpot is €3,450 and Match 3 is €60. There was no winner of Bingo Jackpot. Consolation prizes went to Alex McGinley. Next week’s Jackpot will be €2,350 on 51 calls. Killybegs played Steelstown last Saturday in the Ulster league in the old pitch in Fintra. Killybegs won 1-03 to 0-03 points in difficult conditions. 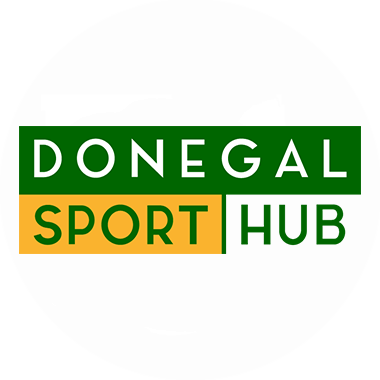 Killybegs are playing Castleblayney in the Ulster senior league on Sunday at 2.00pm in Drumquinn in Tyrone.